Still shook. 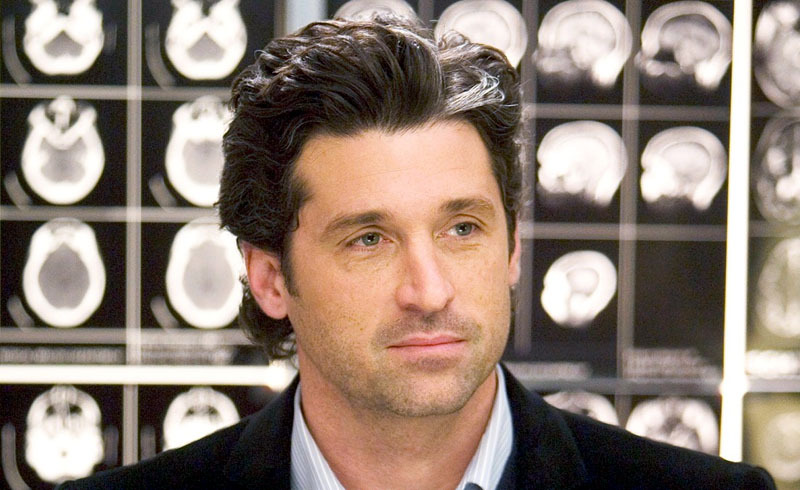 Some of Grey’s Anatomy’s most popular dead characters — including Patrick Dempsey’s Derek Shepherd — made appearances during the Thursday, November 1, episode of the long-running medical drama and fans are still wiping away their tears. At the end of the Dia de los Muertos-themed episode, Meredith (Ellen Pompeo) walked through Grey Sloan and saw Derek, her sister Lexi Grey (Chyler Leigh), her mother Ellis Grey (Kate Burton) Mark Sloan (Eric Dane), George O’Malley (T.R. Knight) and even her fallen dog, Doc. Showrunner Krista Vernoff revealed during an interview with The Hollywood Reporter Opens a New Window. that the returning stars did not film new scenes, but some of the footage used had never been seen before. Still shook. Some of Grey’s Anatomy’s most popular dead characters made appearances during the Thursday, November 1, episode.